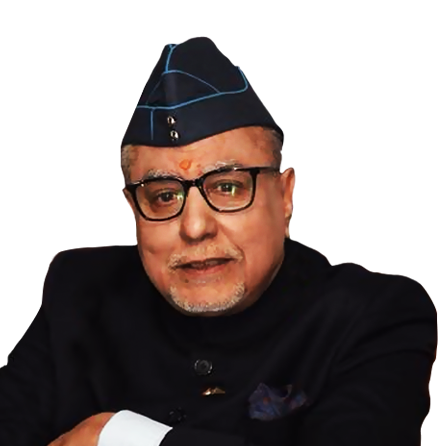 Subhash Chandra pays heartfelt homage to the sons of the nation who were martyred in the horrific Pulwama terror attack. 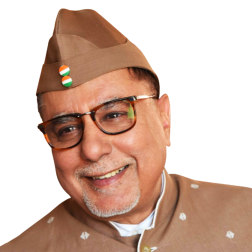 With this popular show, Subhash Ji is now a guiding force for the youth of the nation, enriching and empowering their lives. 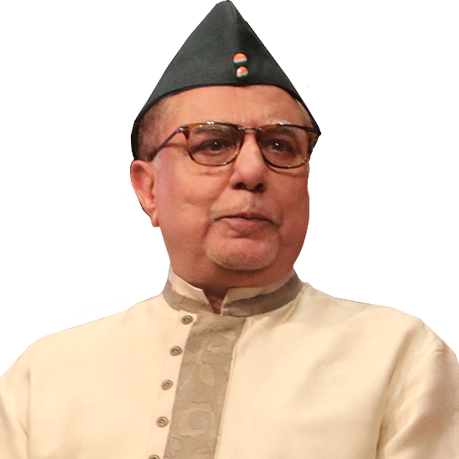 "Subhash Ji is the Father of Indian Television"
Hailing from a small town in Haryana, where his family ran grain mills, Shri Subhash Chandra has been a perennial outsider. He shares his incredible story in his autobiography. Ekal Abhiyan has so far reached the lives of more than 21 lakh children in India and Nepal, especially in the Naxal hit areas. And, it envisions of starting 1,00,000 school by 2022. 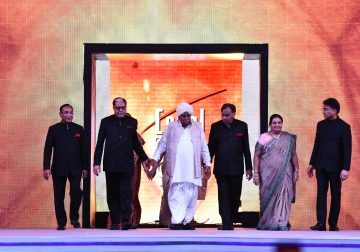 To commemorate 90 years of Essel Group, Subhashji announces Rs 5,000 crore of his family wealth to the Subhash Chandra foundation that was launched in the presence of the President of India and the Prime Minister of India. 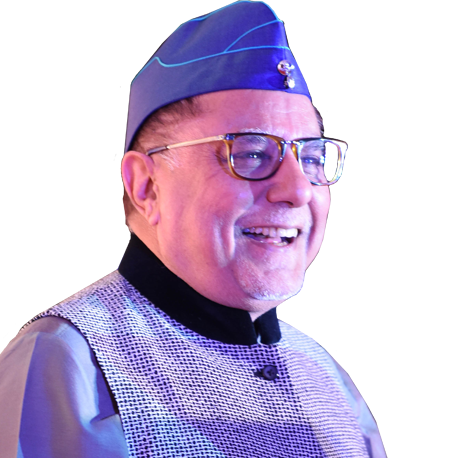 The name - Shri Subhash Chandra, can be summarized in three simple terms - Visionary, Father of Indian Television and Philanthropist. 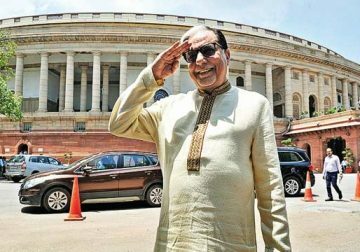 Subhash Ji is the Member of Parliament - Rajya Sabha from his home state Haryana. Subhash Ji is also the founder of India’s first private satellite television company ZEE Entertainment a part of the multifaceted conglomerate Essel Group, which is now in its 91st year with an annual turnover of $3.6 billion. 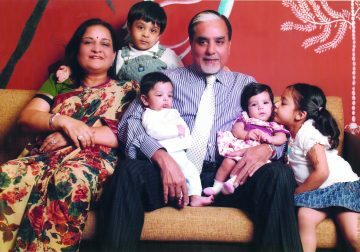 Essel Group, which has its interest in Media & Entertainment, Education, Infrastructure, Financial Services, has created an empire over $ 10 billion. 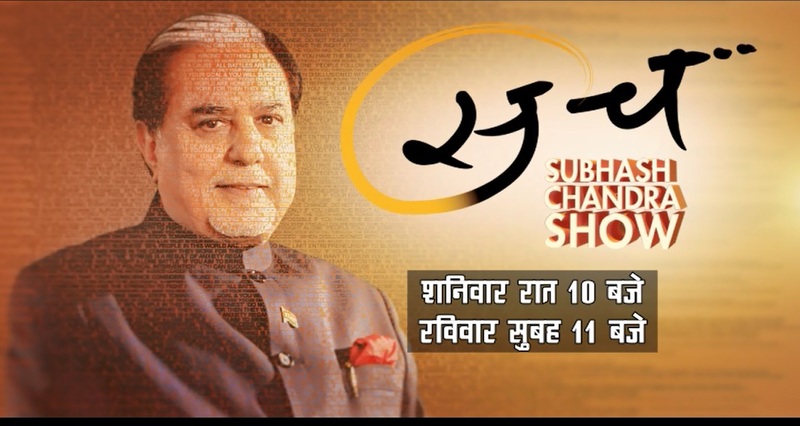 The Subhash Chandra Show is a platform where Subhashji engages with youth from across India and interacts on different topics. 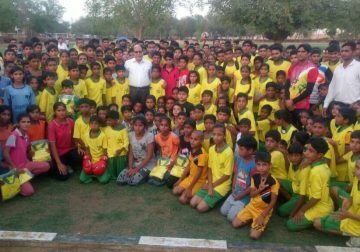 By interacting with students and sharing anecdotes from his life he motivates the youth, inspires them, and encourages sharing of ideas. Through this show Subhashji also guides young enterpreneurs and aspiring business minds about how they can identify their talents, choose the right business area and take their idea to the next level, and set up and run a successful business. 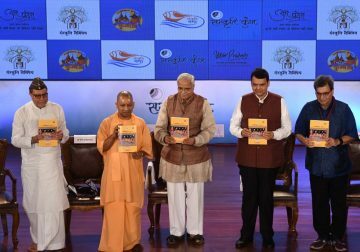 Subhashji also highlights inspirational stories of people from varied backgrounds. Through the show, he introduces the audience to the stories of India’s unsung heroes, the change-makers of today, who have overcome hurdles in their lives through courage and determination. 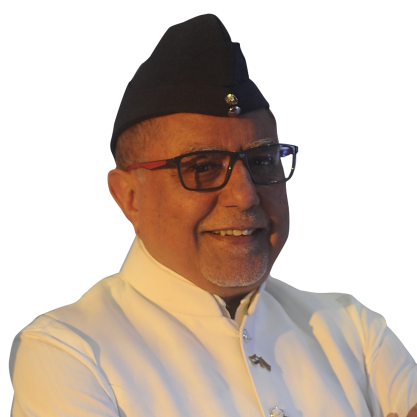 Along with special guests from every walk of life, Subhashji touches upon different important aspects of life, of not only leading successful one but a fulfilling one, professionally and otherwise. The show is aired every Saturday on all channels of Zee Media.